Have you guys heard of Zara? I hadn’t until I lived out east where there is one. It’s a Spanish company that I would liken to H&M… like a more expensive professional cousin of H&M. I enjoyed going there a few times, but there isn’t one around here so I kind of forgot about it when I moved to the midwest. That is until I read that Zara was developing a ‘home’ collection. Zara Home opened yesterday and since there isn’t a location around here I did what I do best and “shopped” online. 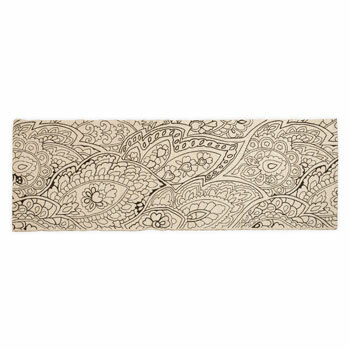 Istambul rug $89.90. I love how thus rug looks like an ink drawing. 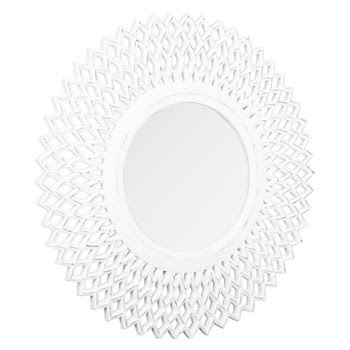 Venice mirror $79.90. Such a beautiful mirror and it’s a decent price for a nearly 2′ round mirror. 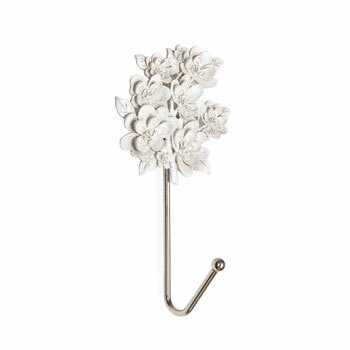 Emily tieback $19.90. I’m usually not the biggest fan of curtain tiebacks, but this brilliant yellow is making me rethink that position. 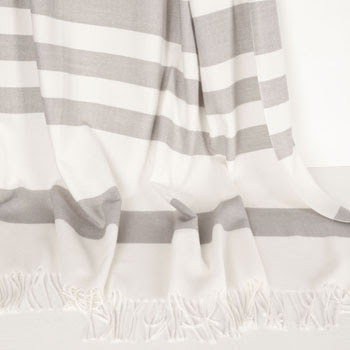 Costa throw $59.90. This is a little out of my price range but it’s so lovely that if you can afford it you should get it. 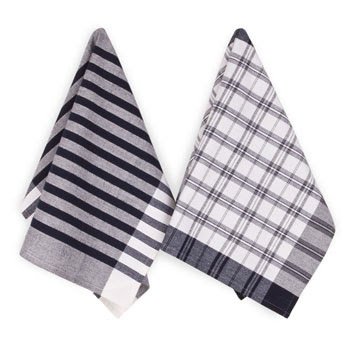 Boheme Hailin dish towels pack of three $9.90. Such cheery towels and three for $9.90 isn’t bad at all. Cambridge dish towels set of two $9.90. Though not as good of a deal I really love these black and white towels. 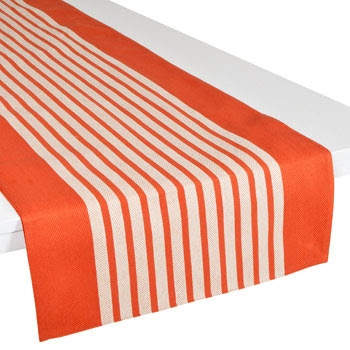 Vaz table runner $25.90. Such a high impact runner! Though it would look great any time of year, it would be an especially nice backdrop to all your fall/Halloween decorations. Yankton hook $14.90. 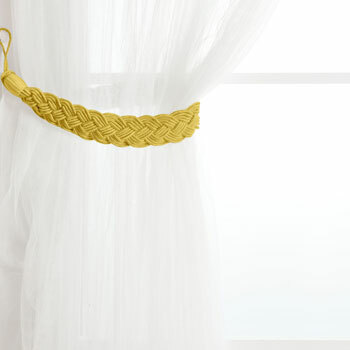 Wouldn’t this look lovely in a guest bathroom? 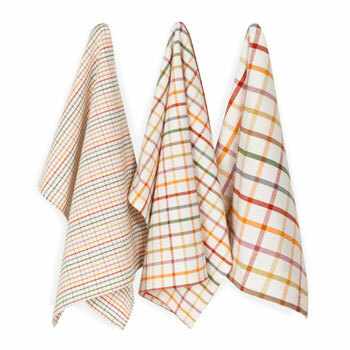 Bernard napkins pack of four $25.90. 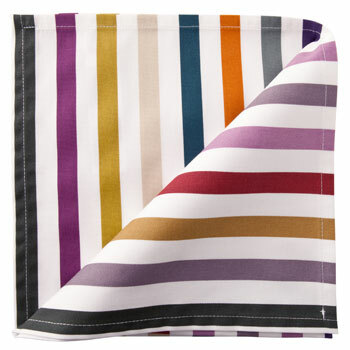 I love these napkins, they are so Kate Spade-y. They would be a nice cheerful boost to plain white dishes. Goldis tablecloth $49.90. 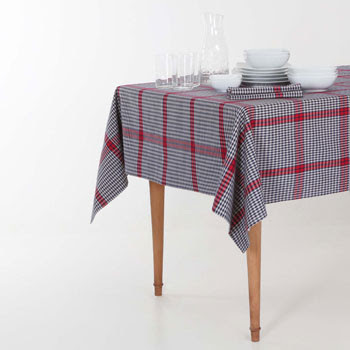 Are you guys into tablecloths? I don’t own one, but this lovely gold and white one is certainly alluring. 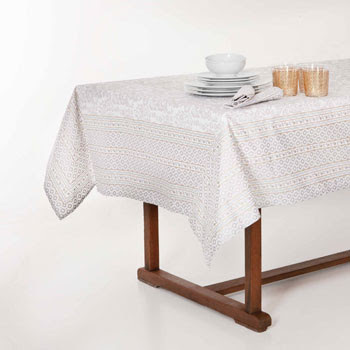 Jane tablecloth $35.90. If I did buy a tablecloth this is definitely more my style. It would be like having a picnic indoors.